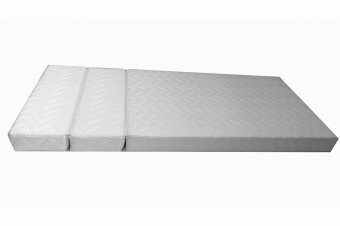 Discover our range of Mattresses Made in France. 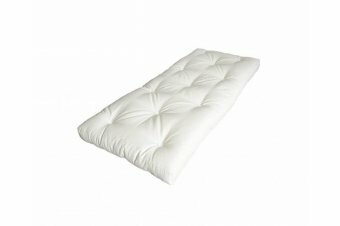 Our mattresses are available in several sizes and compositions. 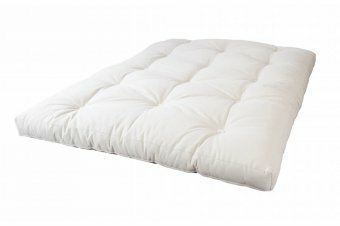 Foam, latex or futon.